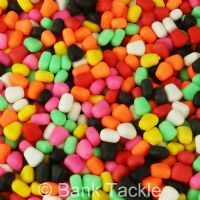 Small artificial sweetcorn is ideal for topping boilies, or other baits, as an added visual aid. 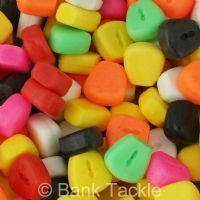 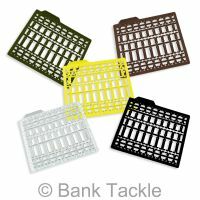 Our small corn toppers measure approximately 8mm x 6mm x 3mm. 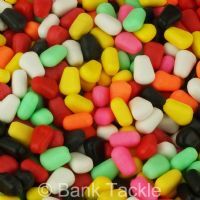 Great value imitation carp bait.